Professional Esports Club with focus on CS:GO, TF2, OW & HS. And so our journey at @copenhagengames comes to a close. 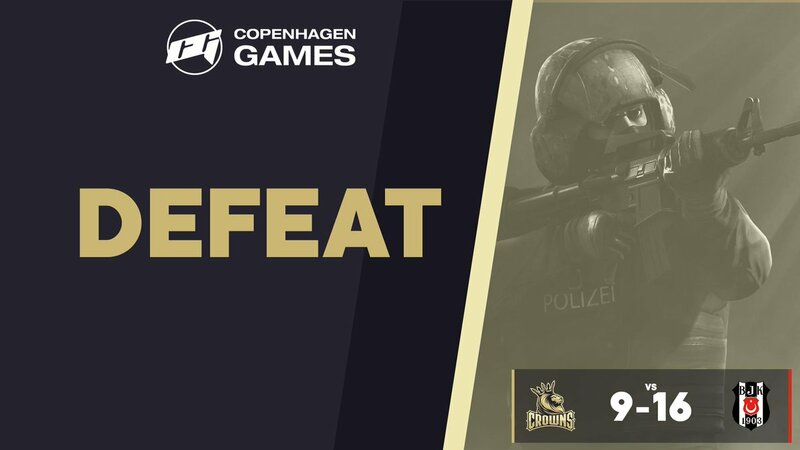 We had an epic comeback on Nuke but will lose in OT to plan-B esports GGWP to them and to our team and thank you to all our friends out there supporting us! 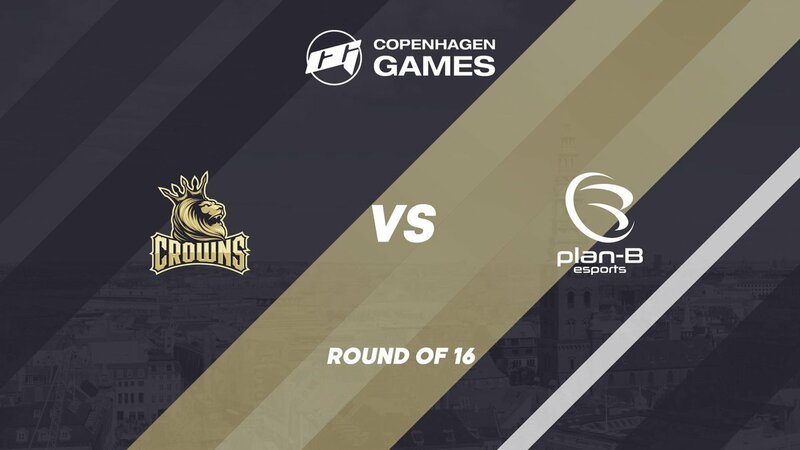 We are on over here at #copenhagengames vs the German team Plan-B esport. 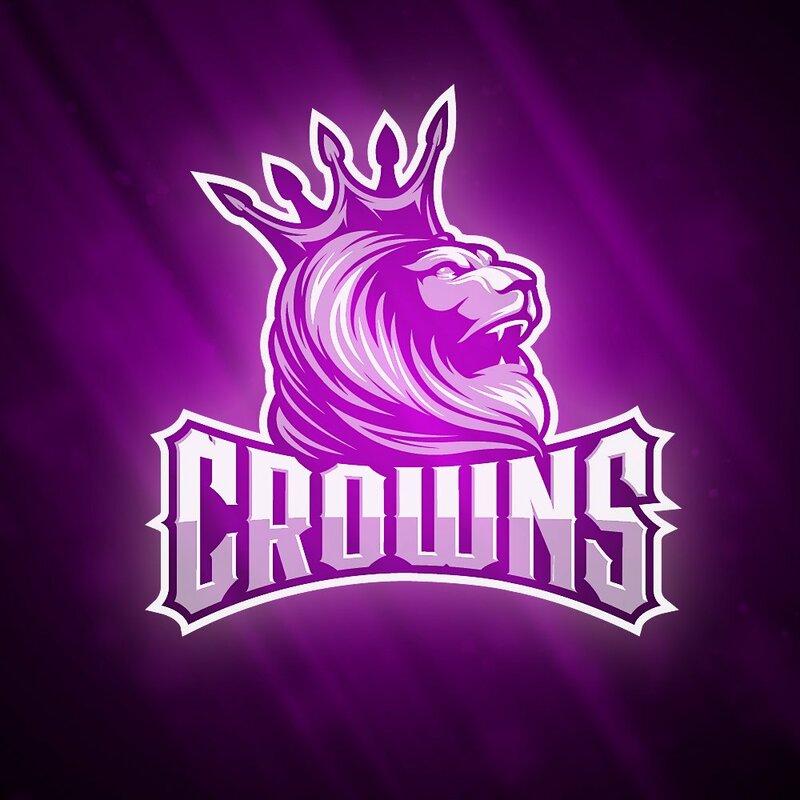 With the enemy taking the pistol round, but crowns takes the command and resets the game to a 3-2 lead. Time for some playoff action! The group stage went very well for us as finished in 2nd for group C but now it's time to get serious! We'll be starting off against the very strong plan-B esports at 15 CEST.